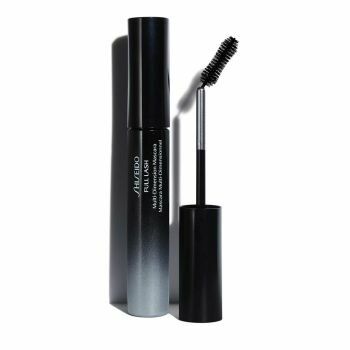 Give your eyes a new and vibrant expression by intensifying lash volume almost infinitely. A volume on-demand mascara that allows you to control the volume that best suits you and your day, for a full lash look. Lashes look full and thick with a super soft touch and no clumping.